Distance: increasing the distance between the sound source and the listener results in a progressively lower sound intensity for the listener. Sound insulation: decreases or eliminates the effects of exterior noise by placing objects in the sound path. 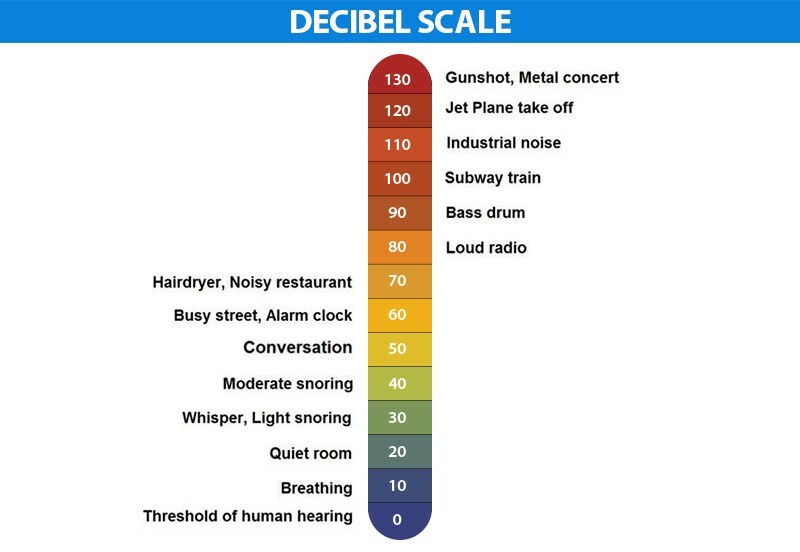 There are two types of transmitted sound in a building: airborne and impact. The main focus of airborne residential sound insulation in existing structures is the windows and doors. Just think about sleepless nights in hotel rooms with poor sound insulation, hearing noises from the hall all night long – and the value of doors with good sound insulation becomes obvious. Sound absorption: converts part of the sound energy into a very small amount of heat in the absorbing material, rather than sound being transmitted or reflected. The best sound absorbers require the correct material composition and form. A typical example is the “pyramids” in recording studios or sound absorbing panels in libraries. 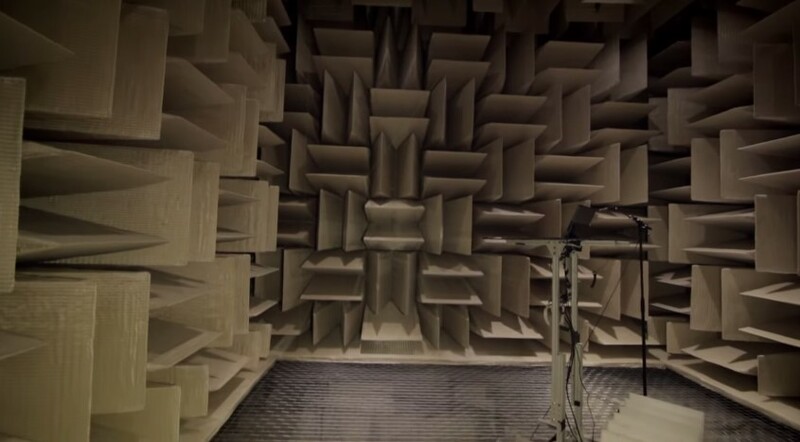 The world’s quietest room is an “anechoic chamber” created in 2015 by Microsoft at their headquarters in Redmond, Washington, USA. It is used for formal product testing, for research into the sound different things make – the sound of a cell phone and its various functions, the sound of a surface tablet at rest, improving Skype call performance. The officially measured sound intensity there was registered as -20.3 dB. Mineral wool products provide some of the best qualities and performance related to sound insulation, sound absorption and the sound reduction index on the market. Similarly, these characteristics are certainly as important as considerations like thermal conductivity or fire resistance. Mineral wool boards can be used as a core element in doors, road sound barriers, machine production and sandwich panel production, assuring excellent sound absorption and sound insulation (up to 32 dB) designed to prevent or reduce noise produced by traffic or industry.